Mother’s Day is the day one recall the special person, your Mom, throughout the life that has implied a great deal to you over the course of the years. If someone is presenting flowers as gift on this special day, then they should be aware of Mother’s Day Flower meaning also before giving it. This makes tasks easy for you. This year, 2017, one can celebrate the great day on 14th May that is commonly known as Mother’s Day. Customarily celebrated through nostalgic welcome cards, early lunch with mother, lyrics, or maybe colorful flowers, Mother’s Day welcomes people to praise their mother. Flowers are the cherishing and customary approach to show thankfulness to the Mother in ones’ life. Any type of flowers that communicates your appreciation and fits the beneficiary’s identity is an extraordinary gift to be sent on this special day. In case one has planned to give or send flowers to their Mother, then they should know the meaning of different flowers & its color that these carry along with them. 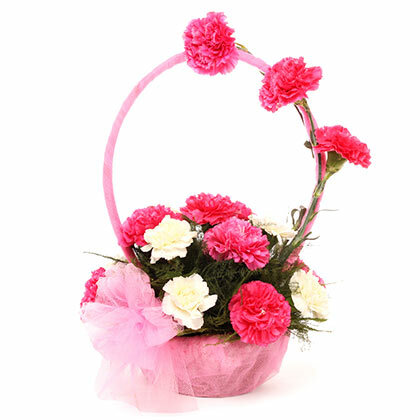 Carnation is considered as the traditional flower that you can give to your mom on Mother’s Day. It shows love, faith, purity and beautiful. Pink Carnations shows love & thankfulness whereas red shows admiration. Roses are one of the preferred Flowers for Mother’s Day that is available in many colors. 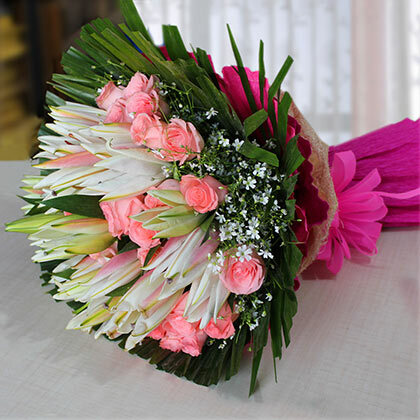 Different colors signify different meaning in it and are considered as charming flowers. A bouquet of red Roses shows gratitude’s message. Red Roses shows thankfulness and love. White Roses shows purity, admiration, brightness and virtue. Pink Roses is given for loveliness, appreciation and joy. Sunflower send message of respect, cheerfulness and respect. Gerbera flower is given for its joyful look and many colors. Daises are a true symbol of beauty. Both Gerbera and Daises when put together indicates cheerfulness, beauty, purity, innocence and liveliness. 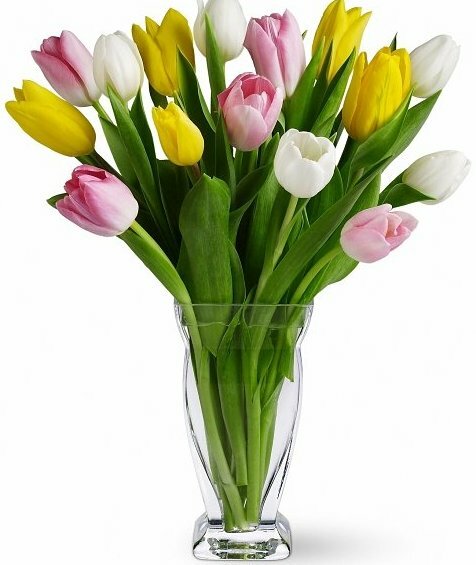 When a bouquet of Tulip is given to Mother, it brightens her day and convey love message that one wish to show on her. For the loveable mom, this flower shows coziness, comfort and happiness on the top of everything. An orchid truly shows beauty, luxury, love, strength and refinement. This flower is preferred for its majestic and exotic appearance. 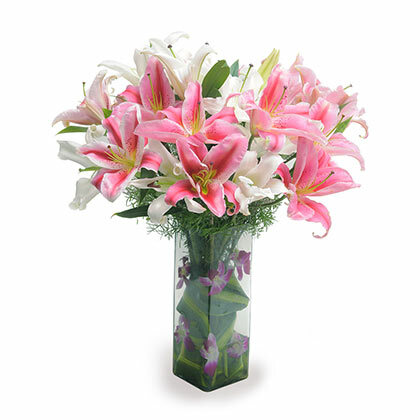 Lilies, the symbol of motherhood, are one of the preferred Flowers for Mothers Day that is available in many colors. 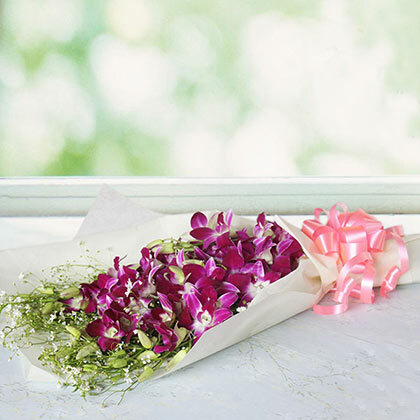 This Mother’s Day, express your love to your Mom in a stylish way by presenting her a bouquet of mixed flowers. 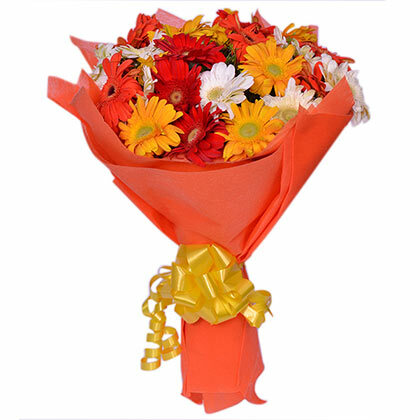 With this, one can customize the bouquet with her favorite flowers with vivid colors. 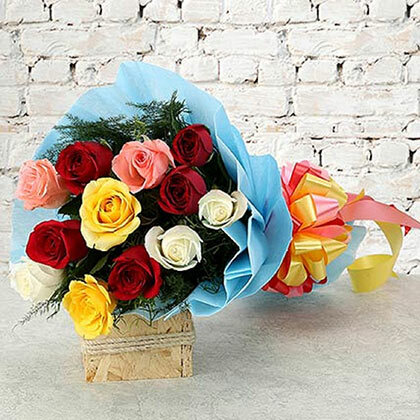 A mixed flower bouquet is a perfect gift that one can give to their Mom on Mother’s Day. 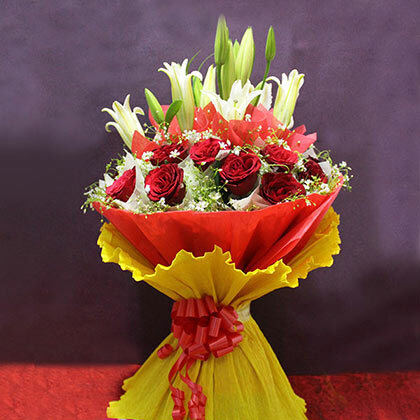 This bouquet can be kept as a centerpiece on table or as a showpiece during a social event. So, if one is clear with the meaning for different flowers and its colors, it is easy for them to choose the best flowers for their Mom that reflects the caring and loving nature of yours towards your Mom. What color of flowers and its variety one select is their personal decision but thinking out of box is surely a heart-winning idea. This online gift stores gives you a wide range of choices for gifts. Likewise, one can also send or give Cakes, Chocolates, Jewellery, Dress Material and many other beautiful gifts. Hurry!! Do not waste your valuable time and explore different sections of the portal and order now. Your Mom somewhere might be waiting for you so that she can cherish the moment.